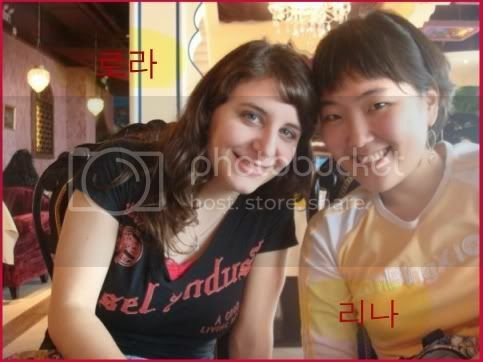 aww~ now I remember, it's been around a month since I last skyped with my best korean friend. she's one of the sweetest persons I met during my stay in Beijing. Friends like her are precious treasures. I wanna make much more friends in the future but I'll try not to lose contact with my "old" or "temporary bff" from past times. You all influenced me in some way. I'm grateful to have met you.